Protect your pizza oven from harsh weather conditions. 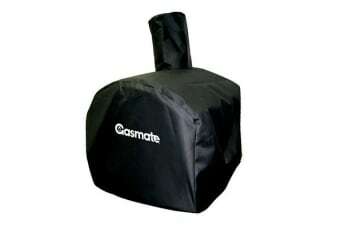 Protect your oven with the Gasmate Deluxe Pizza Oven Cover. It will protect your pizza oven and is sure to go the distance against any weather condition.